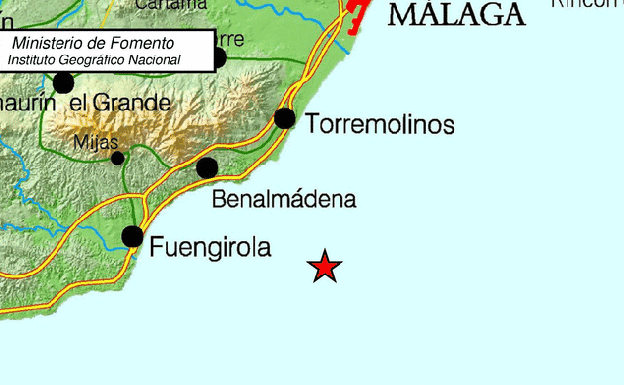 AN earthquake has been registered off the Costa del Sol today. The quake, measuring 3.4 on the Richter Scale, was recorded at 1.12pm, according to the National Geographic Institute. 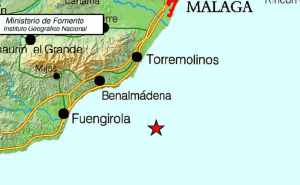 The epicentre was measured as being 91km deep. Emergency services 112 Andalucia said there have been no calls from residents or reports of noticeable shaking.